The inevitable post about my new love/ridiculous obsession. 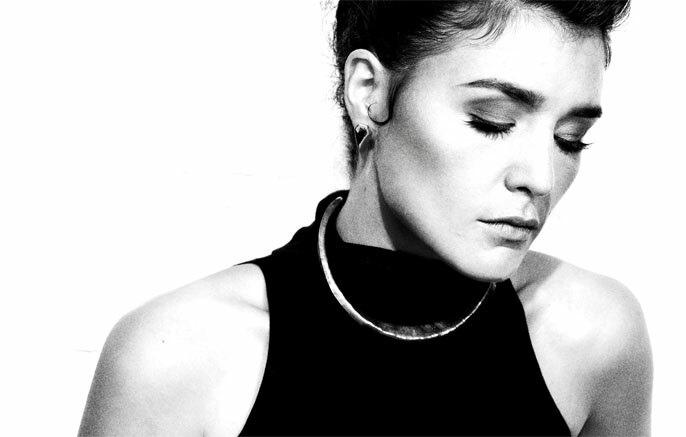 For anyone who hasn’t heard the glorious sound of one Miss Jessie Ware….WHERE HAVE YOU BEEN?! Her sound is so 90’s I think thats why everyone my age are all over her music. She rocks a soulful voice and her range is amazing. I first heard her on Annie Mac’s Friday night show when she played Running (disclosure remix) and I knew immediately that the original was going to be beautiful so I YouTube’d Jessie and listened to everything there was available and instantly fell in love. She has collaborated with SBTRKT and Sampha and started her career doing vocals for alot of dubstep music until she finally got her break. Now her debut album Devotion is doing really well and she’s getting noticed (Even Grazia caught wind of her and recommended her album…if that’s not a life long achievement I don’t know what is….). So heres a few of her songs I think will have you jumping on the band wagon.. If you think you like her, she loves tweeting some soundcloud remixes so give her a follow!